We create and build companies to support economies, employees, and customers. AbStar Fitness makes and markets the patented AbStar Core Trainer. Our Core Trainer improves upon the bulky, spongy exercise ball for safer, more efficient core muscle exercising. Its unique, patented rounded-star design offers multiple hold positions for versatile exercise options. Its low, eleven-inch height helps ensure proper positioning and increases safety during exercise. The AbStar Core Trainer is amazingly effective for core training, total body workouts, physical therapy, stretching and strength, and circuit training. Click here to buy now! Startup Domains offers premium .com domain names for sale. Search hundreds of brandable domain names, and find your preferred business or product name. Use Startup Domains as a resource to help you find valuable intellectual property. A small sampling of domains offered at Startup Domains includes alpharen.com, zipcopy.com, shieldz.com, ogilvey.com, incorporationlawyers.com, and hedgefundlawyer.com. We offer a growing list of domain names for sale. 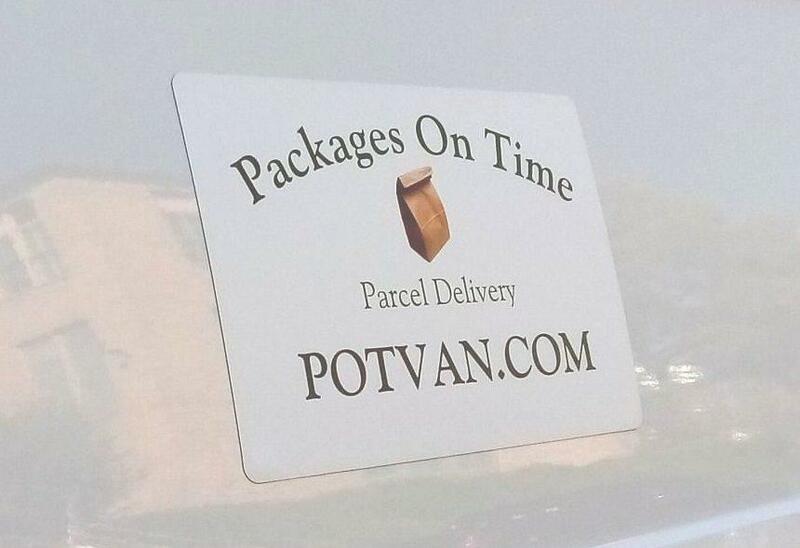 Packages On Time (POTVAN®) finds businesses that need low-cost local delivery services and matches them with dedicated entrepreneurs that want to own their own businesses and are willing to work hard and provide great customer service. Packages On Time joins two parties in need by offering our special Packages On Time van, proprietary software, and on-going support. Only pre-approved customers and POTVAN® service providers may use our software. We facilitate in helping each party succeed, while we benefit from receiving a small percentage of each delivery fee. Our franchisees deliver non-perishable items only, which means no food or groceries. Delivering high volumes of small boxes and bags is our specialty. Better design for better exercise. The inflatable AbStar Core Trainer offers a safe, unstable exercise surface for efficient exercising through its unique, patented rounded-star design. The one-in-a-million great idea is only the beginning for a new startup. If you can quickly raise the money you need, do it, but don't bring on "fat cats" who will weigh on your potential success. Bootstrapping or crowdfunding can help you get your startup to "proof of concept." Then you can raise funds from a position of strength from investors that will help your company grow on your terms. Choose carefully with whom you work. The process of making money can and should be enjoyable. It's okay to consider quality of life to be more important than quantity of money. A great idea, good funding, and a hard-working team are important for startups, but great execution is usually the key ingredient to building successful, long-term companies. Execution includes persevering through difficulties until you achieve your deserved success. Bionic Capital LLC – Wealth Management. Enhanced.